These art programmes are offered during the school term. Students are introduced to different levels of learning as they gain competency, therefore there is a mix of abilities in classes. Students learn the fundamentals of drawing - shading, proportion, lighting, perspective, the human figure, drawing from life. 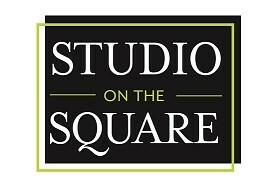 Book online by visiting www.studioonthesquare.co.nz. Leave a message 06 353 2802. Classes are held in the Art Room, Level One, Square Edge Community Arts, 47 The Square.